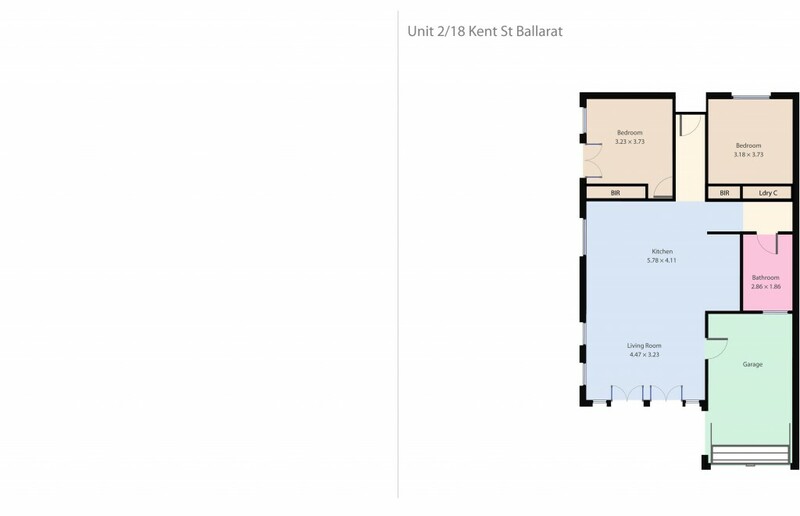 Whether you're downsizing and want to live in a secure area within walking distance of shopping, cafes and other useful amenities, or whether you're looking to invest in a blue-chip location, you cannot go wrong with 2/18 Kent Street. This perfectly balanced home is centrally heated and is comprised of two generously sized bedrooms fitted with built-in-robe storage, a smart European laundry, clean, bright and practical bathroom. A light-filled living area which is open plan with the kitchen which is fitted with gas and electric cooking and dishwasher. The private north-facing courtyard is low-maintenance and shares its space with a rear-lane accessible carport. All of these conveniences are ready to be enjoyed by the next lucky owner. This opportunity is not only rare, but an opportunity that will not last long. Do not be sorry, rush and inspect.